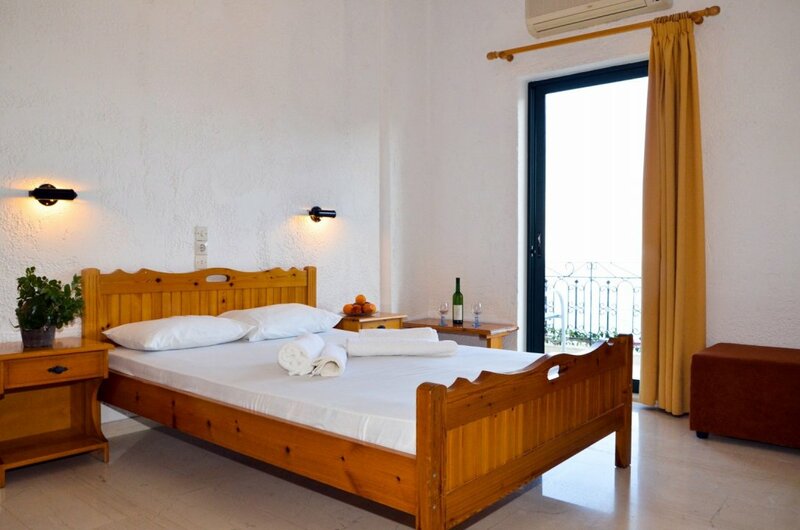 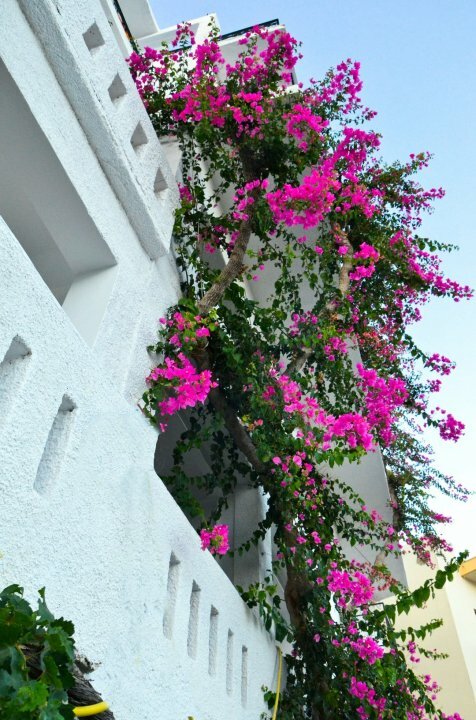 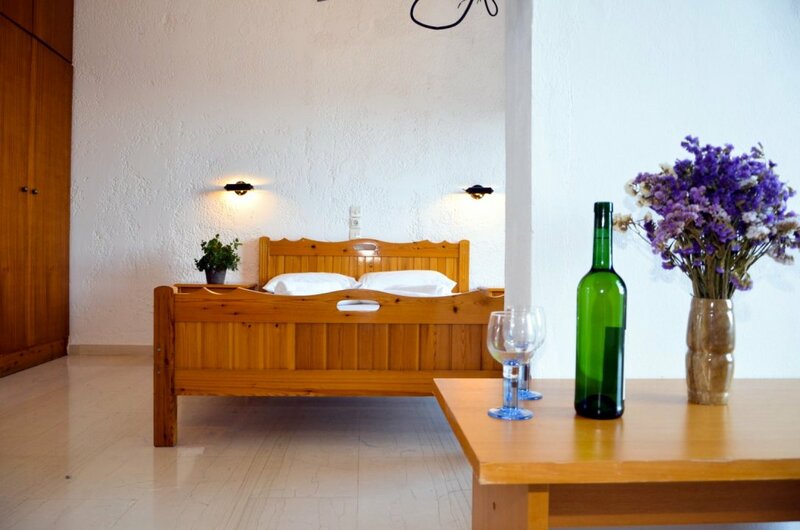 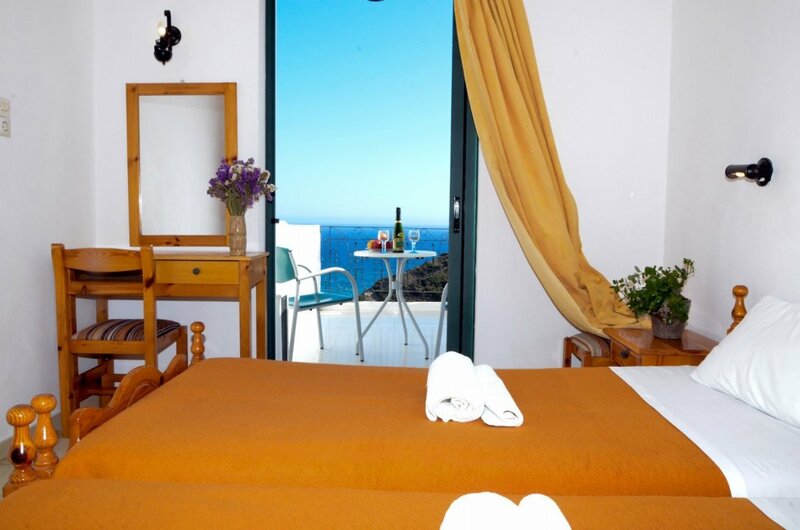 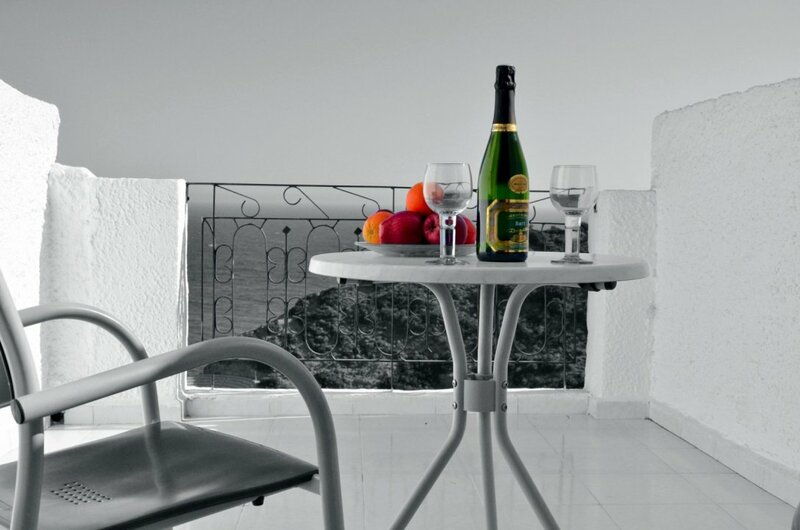 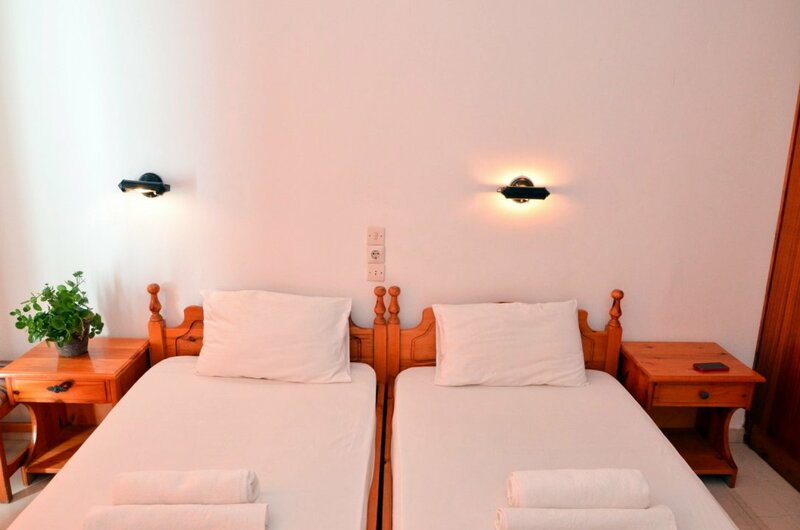 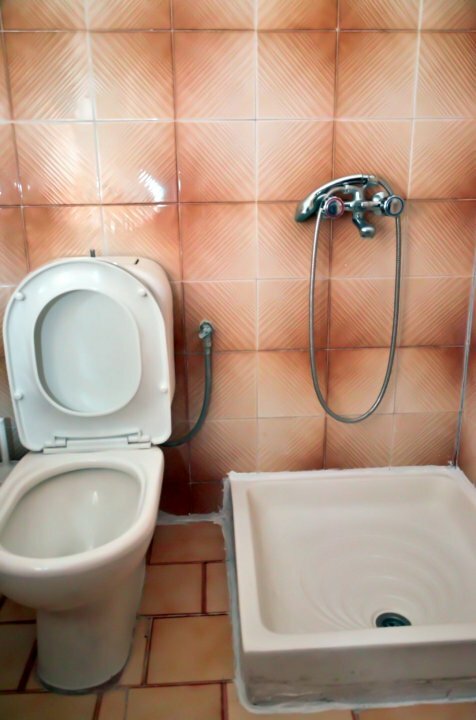 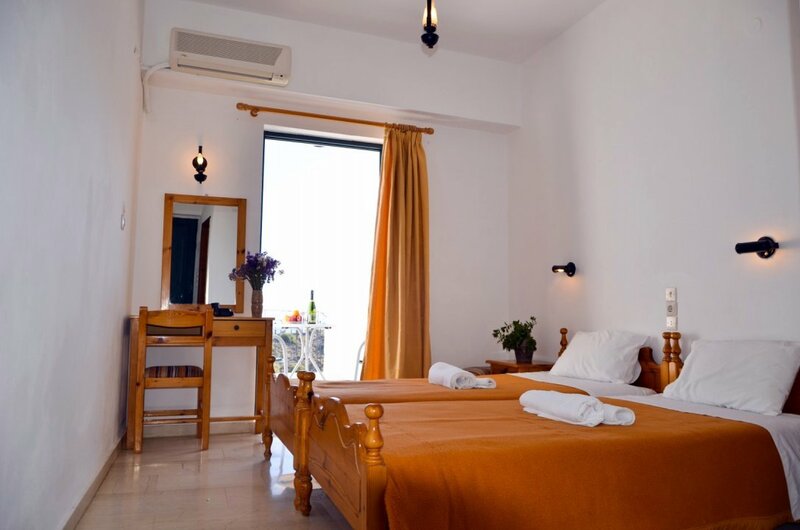 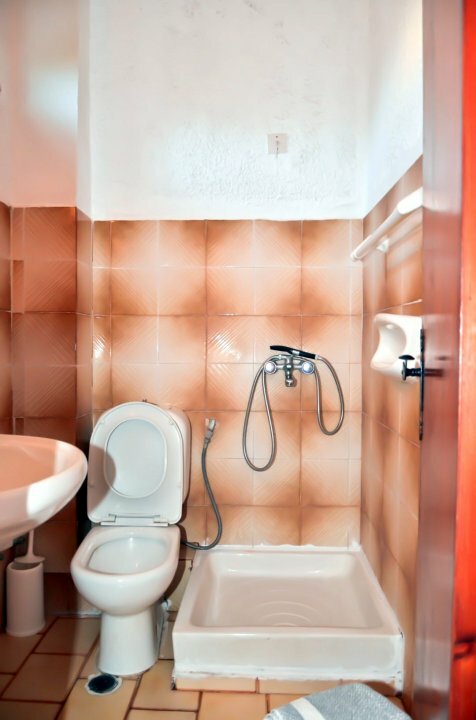 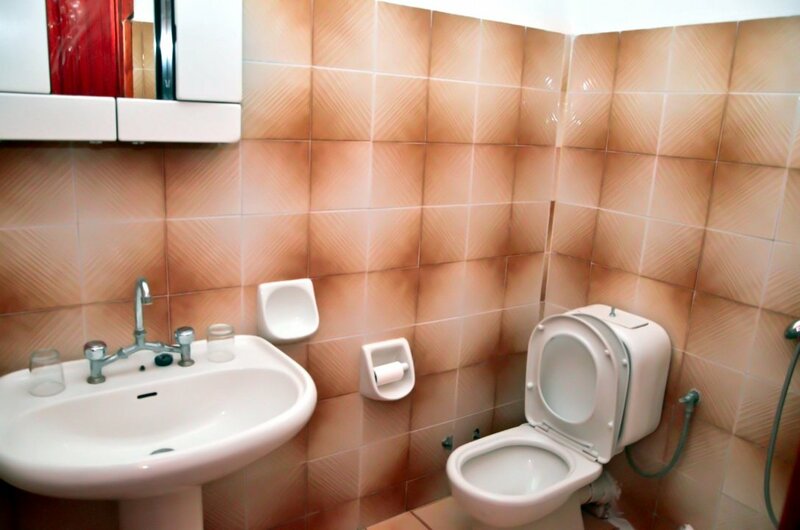 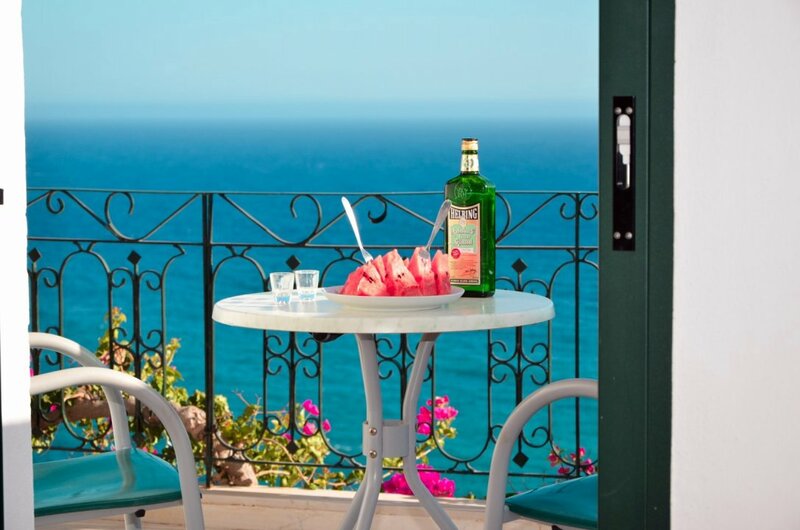 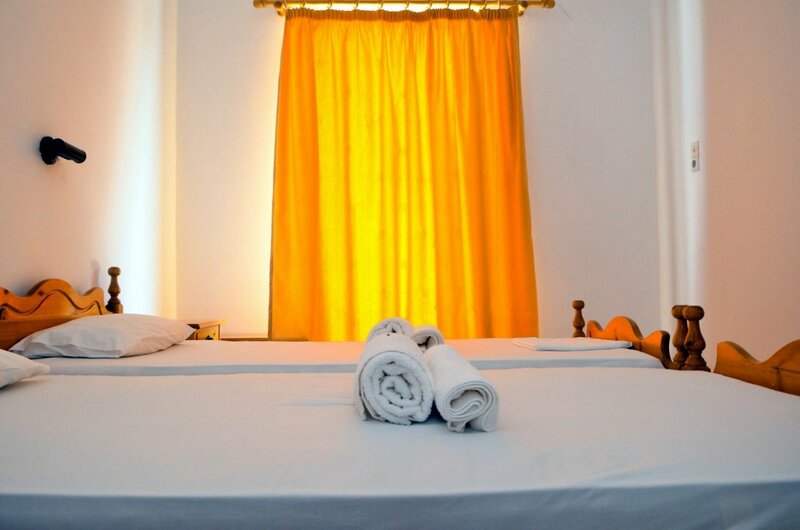 Hotel Iro in the quaint little village of Agia Galini welcomes you in a place that combines simplicity with beauty and will make your stay a truly unforgettable experience. 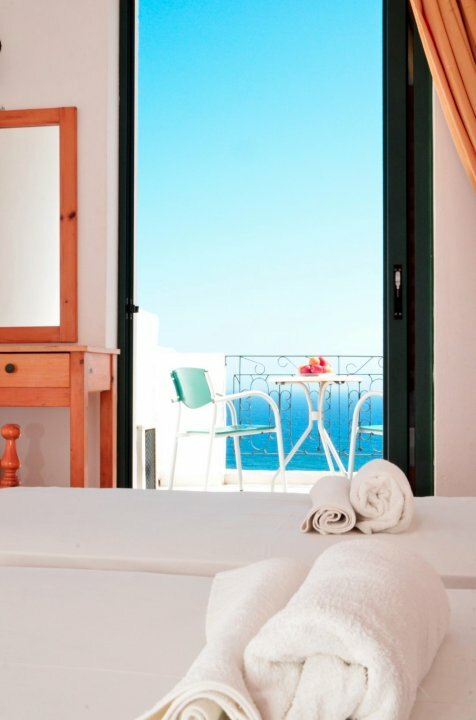 The serene setting guarantees you a tranquil and peaceful vacation. 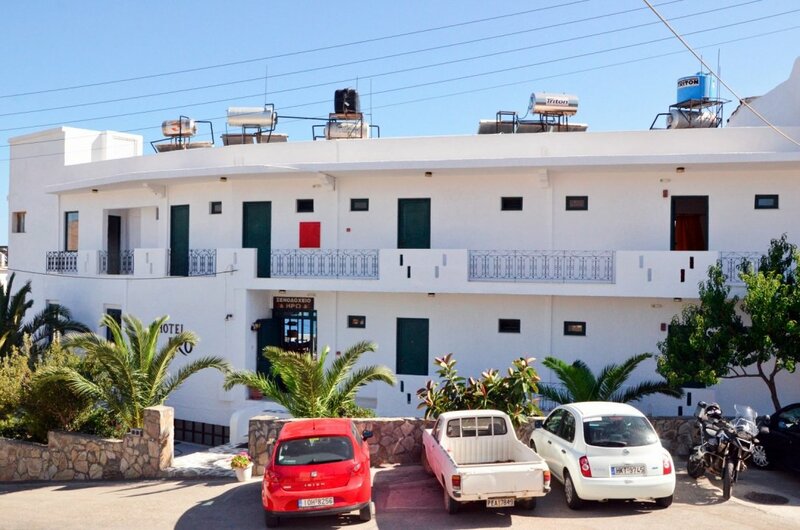 Our hotel is also the ideal spot from which you can explore the prefecture of Rethimno as well as the whole island of Crete. 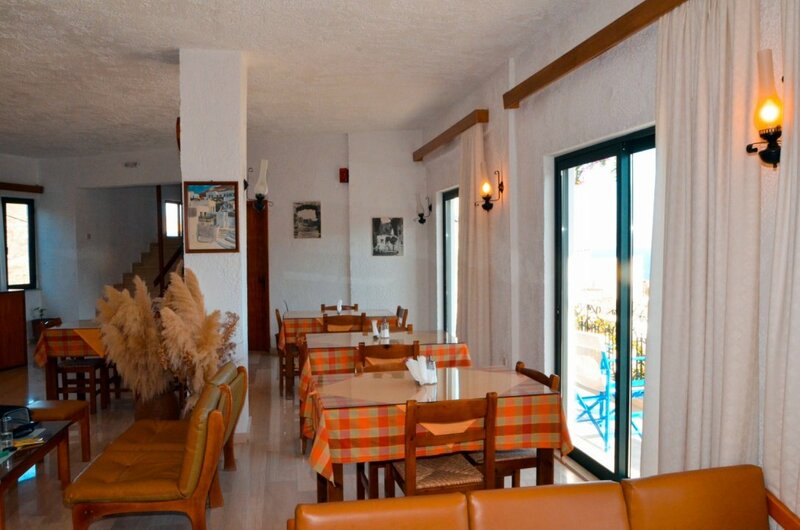 Bult in 1986 it is well known for the family atmosphere, the friendly service and the exceptional value for money. 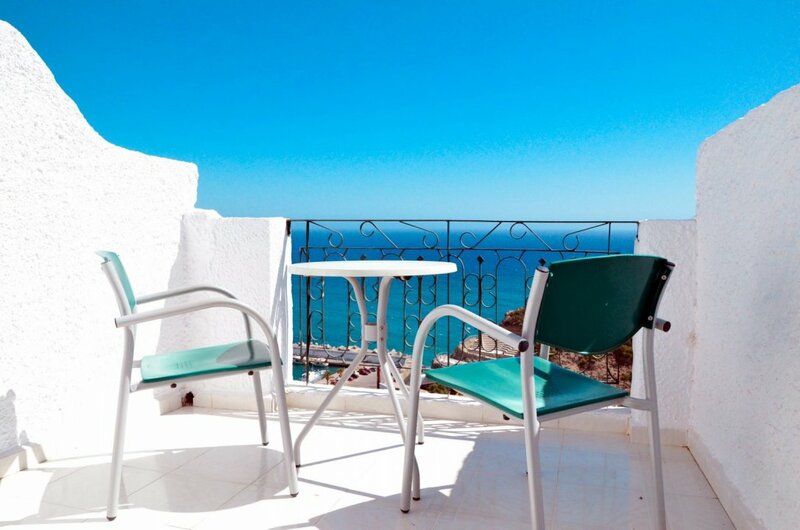 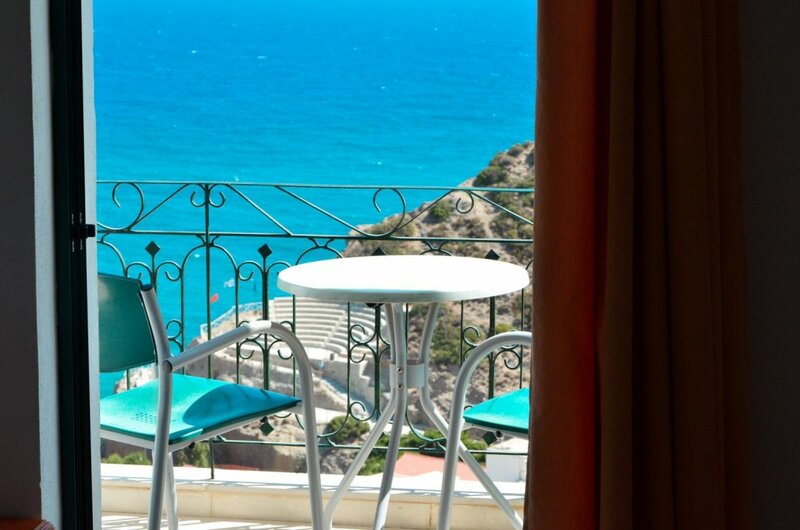 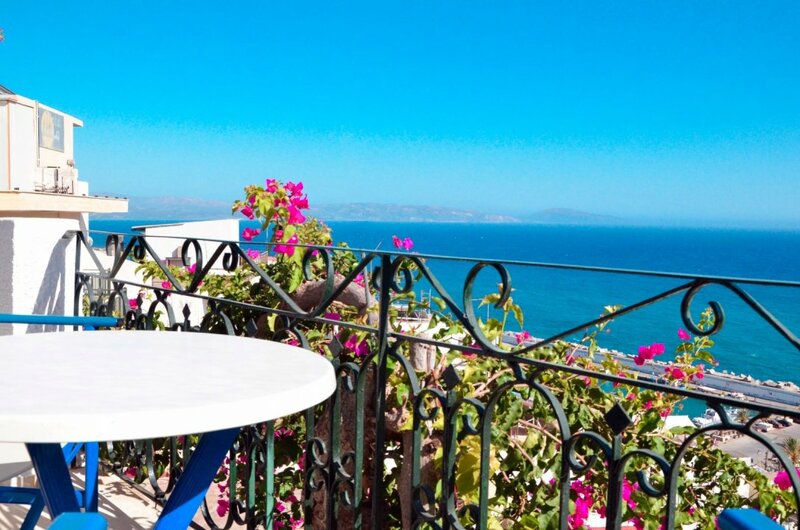 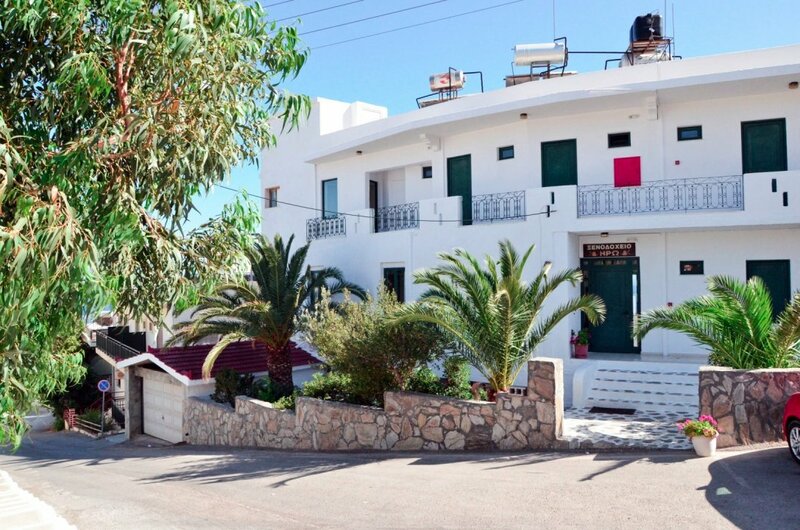 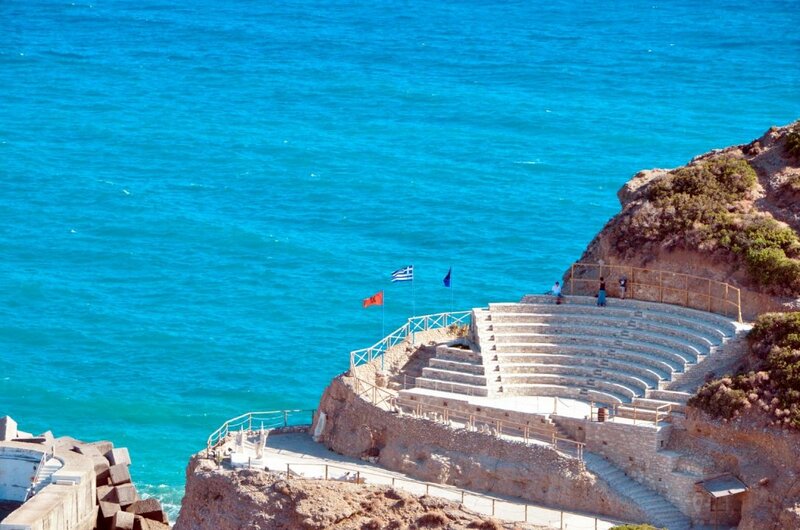 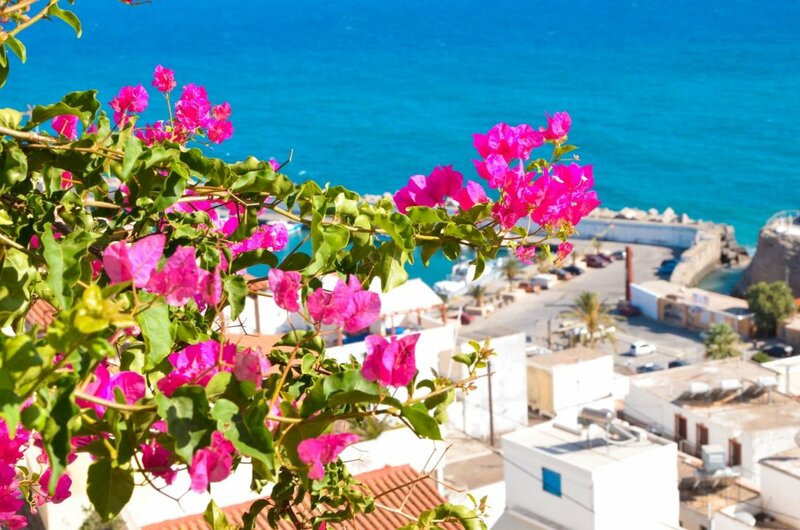 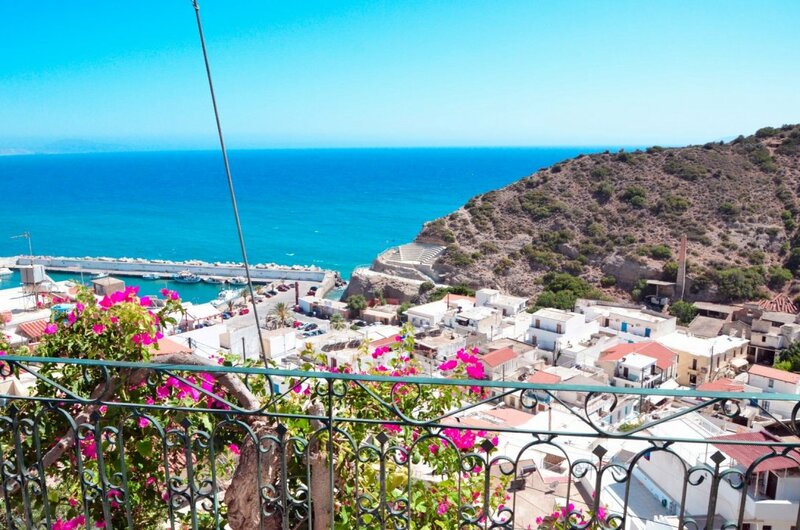 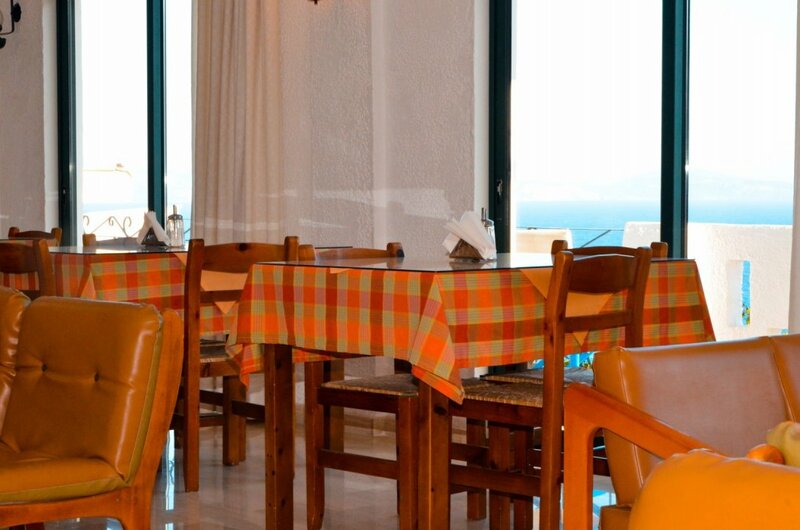 Its privileged location on the top of the village offers panoramic view of both the Libyan Sea and the mountain Psiloritis. 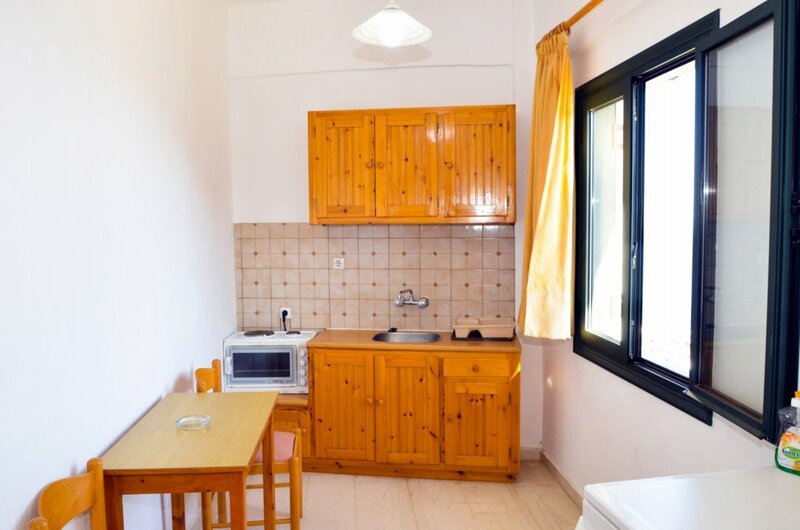 It is located 300 m. off the sandy beach and 100m. 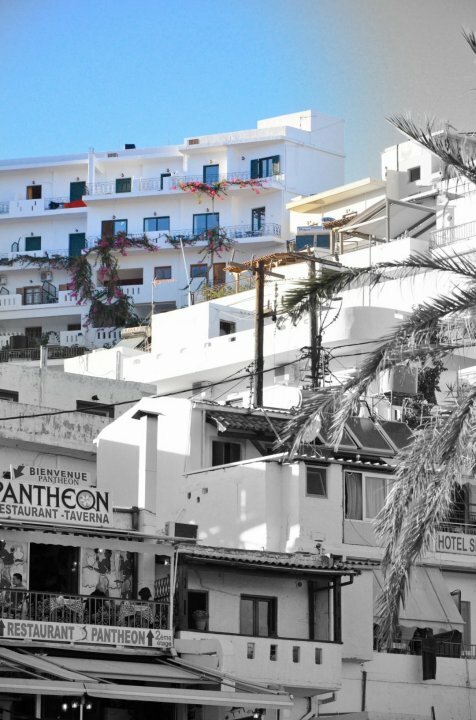 off the center of the village and offers free parking space. 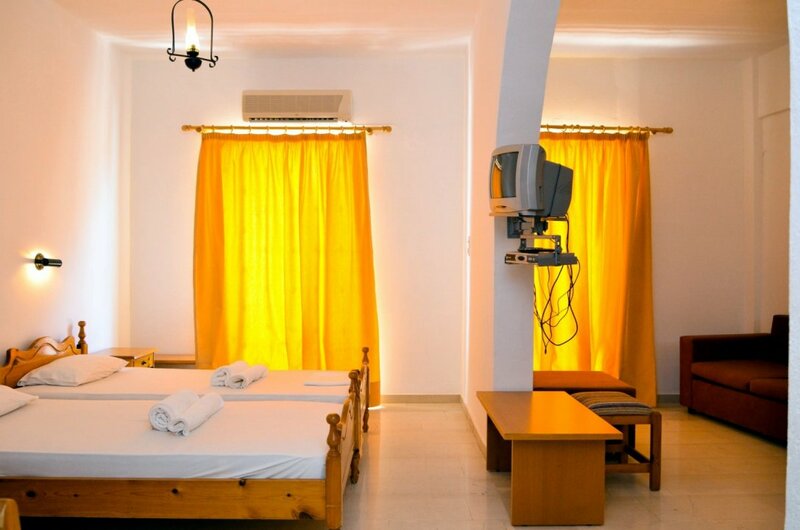 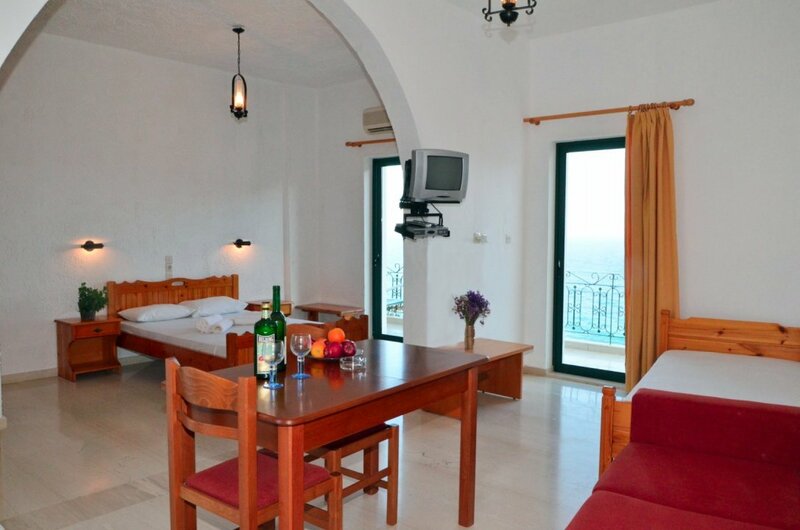 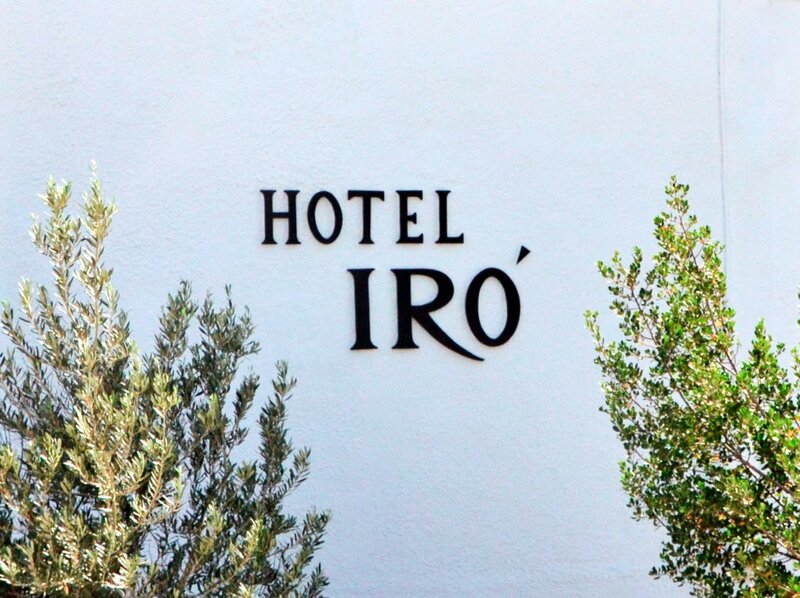 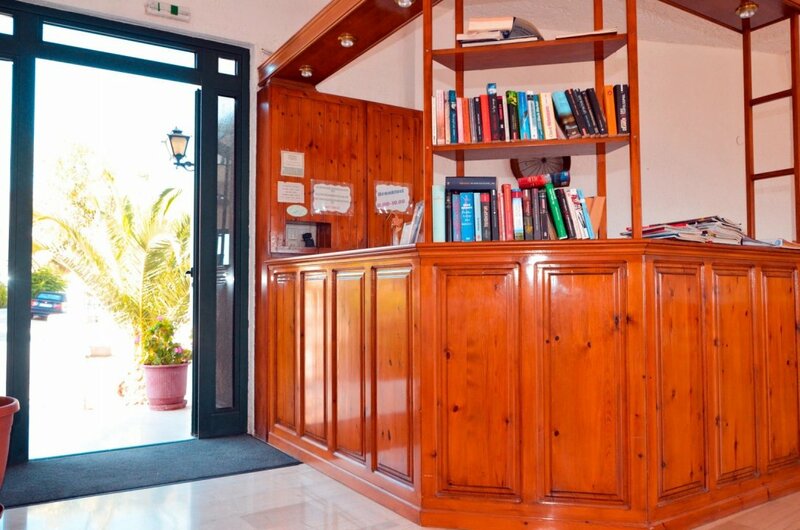 Hotel Iro consists of 4 spacious studios and 8 double rooms and is the ideal destination to relax in a warm and hospitable environment.